The parents of murder suspect Joe Iwrungu alias Jowie have spoken for the first time since he was arrested. Speaking to NTV, his father whose identity had been concealed says that his son is a Christian, and there is no way he could have been involved in the murder of Monicah Kimani. “I have asked him severally and he has told me he never did it. He was not involved in the murder. According to the way we brought him up because we are Christians, I feel terrible and sympathise with the family of Monica,” says the father. He also says that his son worked in Dubai, and other stories are fabricated. “I know that he was working in Dubai. I don’t know anything about Afghanistan and everything else being said about him. I only see it on TV. He told me he was doing security work in Dubai,” says the dad. He has also denied claims that his son wanted to commit suicide, saying that any security personnel will not shoot himself on the arm, since there are other lethal places. The father also alleges that he was with his son at Kijabe, where he was treated. “He was admitted. I was the one carrying the discharge sheet going to the pharmacy and paying the bills…if anyone disputes that, everything is computerized nowadays you can’t hide this information,” says the dad. 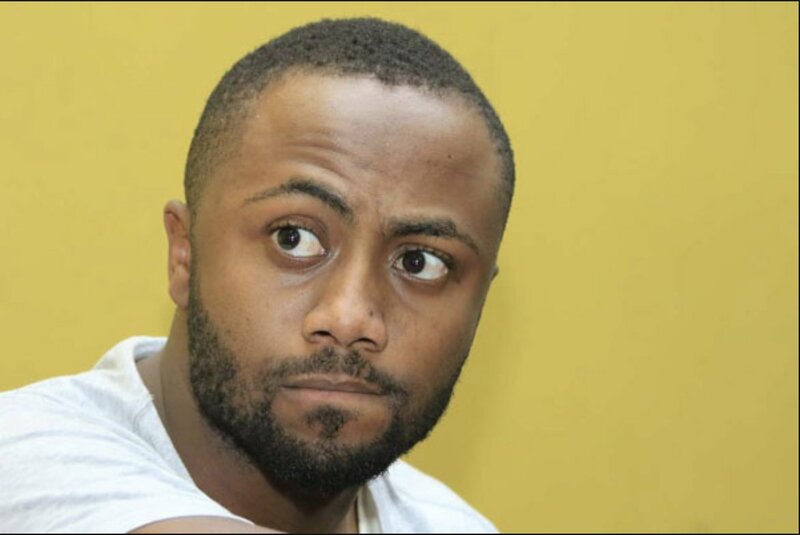 The dad has also admitted that Irungu knew Monicah before, and they used to chat through the phone frequently, adding that he (Irungu) schooled with Monicah. The father also claims that he is being denied medical attention that he needs. His mother, speaking to the same station, says that he called them saying that he had been shot and rushed to Kijabe Hospital. The parents also claim that Jowie was raised in Christian standards, and grew up in the church choir. The parents also say that Jowie had told them that he was engaged to Jackie Maribe, but up to the time of his arrest they had not met Jackie in person. The mother also says that Jowie did not enter Monicah’s compound, neither did he meet her in the airport as alleged in media sections. The mother says that they have been stigmatised by friends following the case, to an extend of being branded as a family of killers. However, netizens were fast to find fault in the stories of the two parents, which seemed not to be similar in some aspects, and to some extend looked scripted.